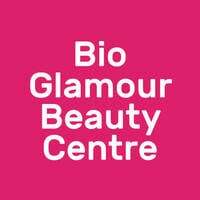 Bio Glamour Beauty Centre is a beauty centre that offers its clients a wide range of treatments. From facials to post surgery treatments, waxing, face and eyebrow threading, eyebrow and eyeliner embroidery, and eyelash extensions. 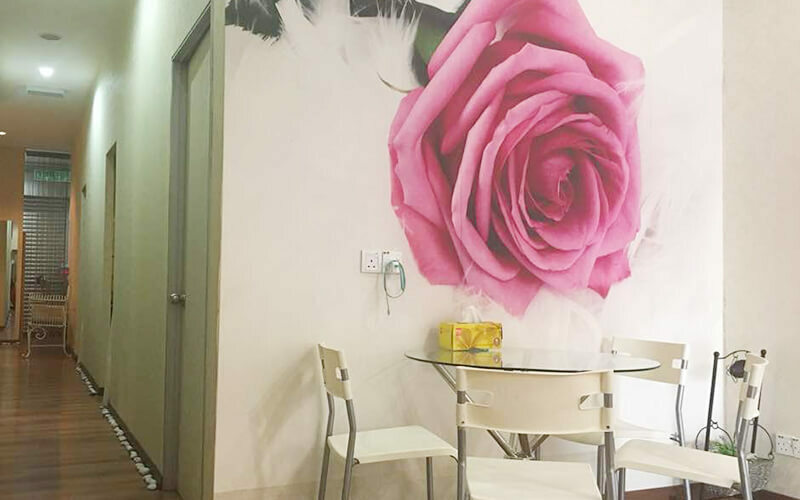 Bio Glamour Beauty Centre consists of a dedicated team of professionals beauticians who are experienced and qualified in their fields.